Hey, lovelies! Unfortunately, summer is drawing to a close! I know it makes me sad too! 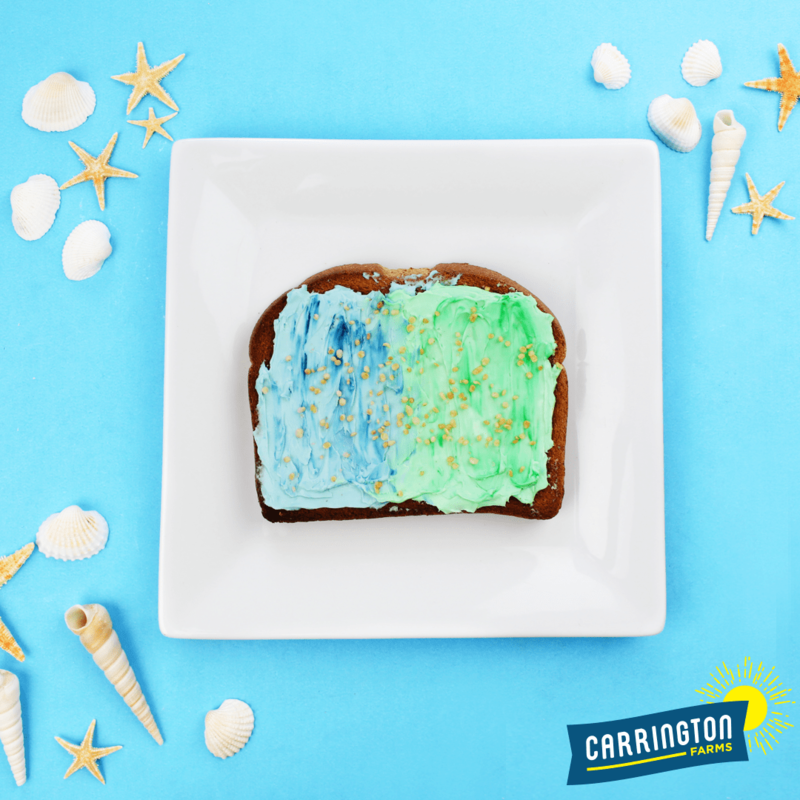 But here are some fun, colorful summer recipes to hopefully help cheer you up! AND get out and enjoy that sun before it’s gone!! Toast your favorite, better-for-you bread. Channel your inner mermaid and ENJOY! Place 2 ounces of yogurt into a tall glass or mason jar. Pour a 1/3 of granola evenly on top of the yogurt. 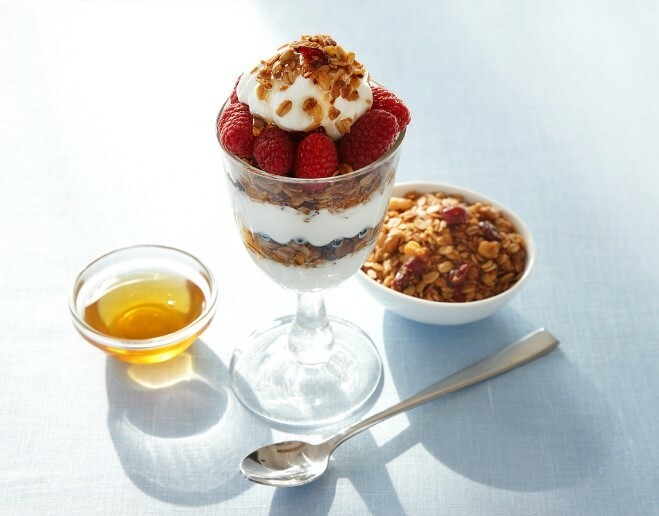 Place 2 ounces of yogurt on top of the granola. Add remaining 2 ounces yogurt and granola on top. 1. 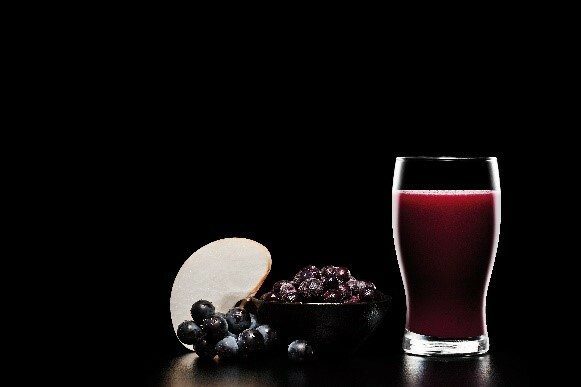 Blend frozen berries, 1 Tbsp chia seeds and kefir to a thick consistency, for about 20 seconds. 2. Pour into a small bowl and layer fruit and remaining chia seeds on top. 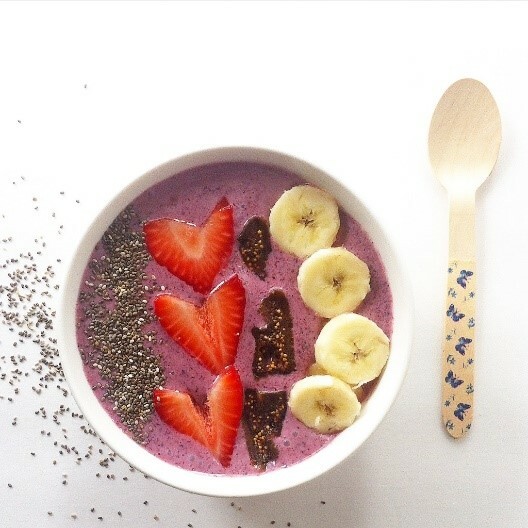 Bring out your favorite spoon and enjoy this delicious smoothie bowl with probiotic benefits! Place shallow pan over heat and add butter and sugar. Stirring constantly over low flame, allow mixture to caramelize. Add pears and turning over frequently cook them for about 10 minutes or until they caramelize. Add orange zest and juice and remove pan from heat. 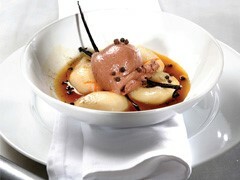 Place a large scoop of chocolate ice cream in each bowl, arrange 2 pears around it together with the pan liquid. Sprinkle with black pepper and drizzle pears with 1 Tbsp. of olive oil.